Aunty Mollie, a proud Yorta Yorta woman and daughter of the late Aunty Marj Tucker, was born in 1927. She spent the majority of her life in Melbourne fighting for the rights of the Victorian Aboriginal communities; however, her influence was on a national scale. Aunty Molly visited the United States and Canada on several occasions and used the experience of Indigenous people there to develop child and family welfare models appropriate for Australia. Her unwavering belief in the strength of Aboriginal community and culture meant she was passionate and tenacious in advocating for Aboriginal people with government, and a skilled negotiator. As well as VACCA, Aunty Mollie played a fundamental role in establishing organisations including the United Council of Aboriginal Women, the Aborigines Advancement League, the Victorian Aboriginal Legal Service, Victorian Aboriginal Health Service, the Aboriginal Hostels Ltd and the Secretariat of National Aboriginal and Islander Child Care. 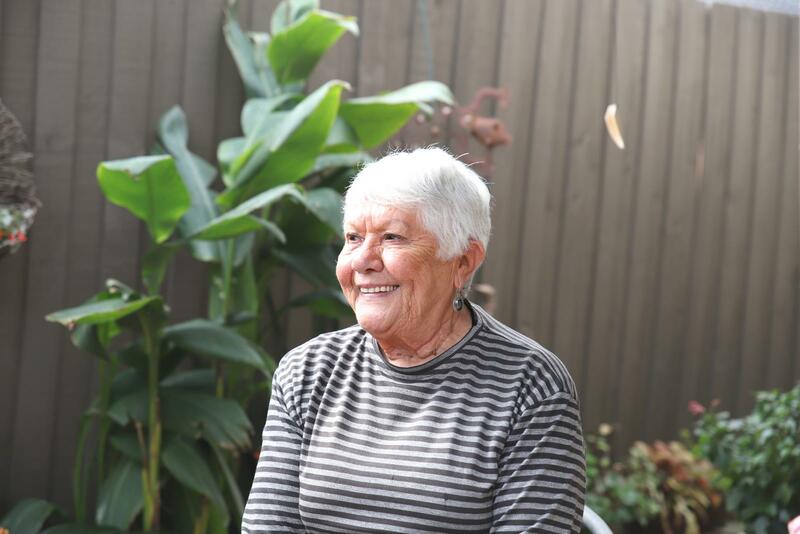 Aunty Mollie’s autobiography Room for One More: The Life of Mollie Dyer was published in 2003, an engaging and insightful story of the impact of a life committed to bettering the wold of Aboriginal peoples. This year VACCA is thrilled to be launching the Mollie Dyer Award for service in Aboriginal Child and Family Welfare. 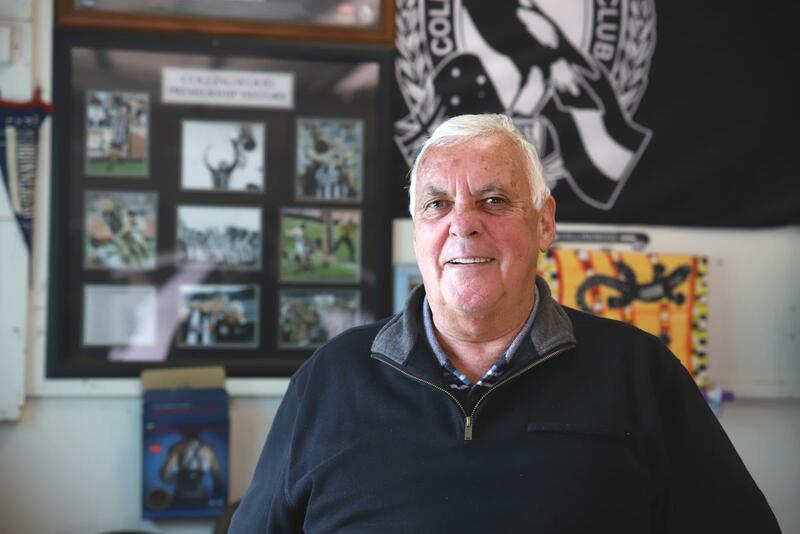 Ron James is a multi-clan descendent of the Yorta Yorta, Gunnai Kurnai and Barapa Barapa clans. He became a VACCA director in1981 and spent 14 years on the board before stepping down in 1995. At the same time, he was the President of the Aborigines Advancement League (AAL) and worked for the Aboriginal Housing Board. Ron has served 32 years in various roles in Government Ron and is also a founding member of VACSAL. 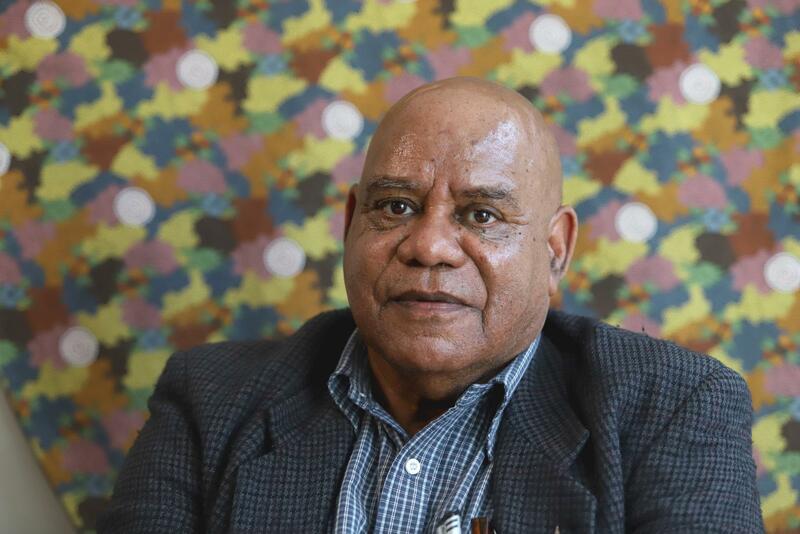 He credits his grandfather, Shadrack James, for igniting his interest in Aboriginal affairs. When I look through my families, my extended families, none of them have lost a child to welfare and I put that down to our background, being raised and being involved with old people and you know, taking on their teachings and their values and carrying that through. Aunty Fay is a respected Elder of the Yorta Yorta – Dja Dja Wurrung clans. She was born in Echuca in 1935. 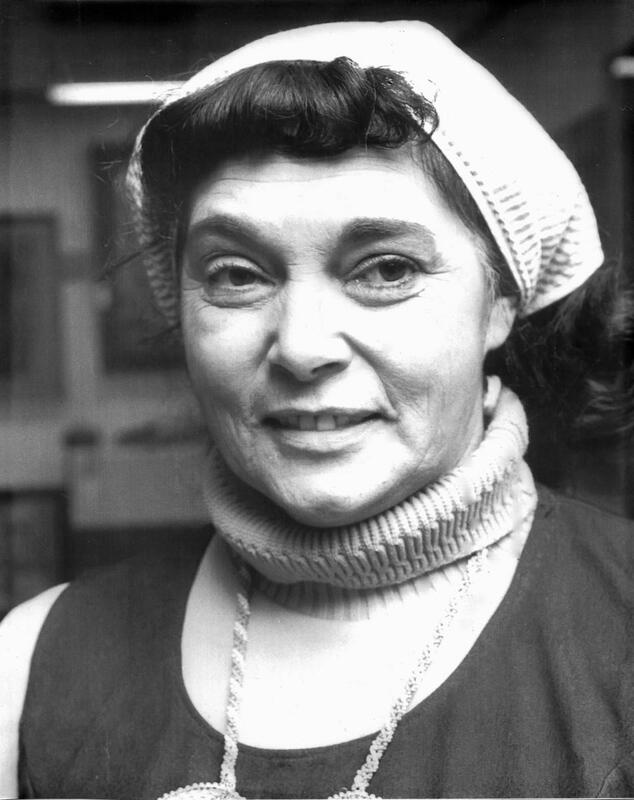 Aunty Fay was a VACCA Director from 1980 – 1991, which included seven years as Chairperson. “My interest in the child care agency was due to my background, I think. I was raised in a fringe-dwelling situation. Our family walked off in the Cummeraganja walk-off in 1939 - I was four years old then. We became fringe dwellers and I was raised on the flats at Mooroopna and I think I could say that I was privileged. Even though it was hard times, I was privileged to have old people around me including my grandmother, who did most of our growing up. My grandmother raised 19 children on that river bank, keeping them away from welfare. “And so, what I learned from my grandmother and the old people gave me a good standing in - like a good way to live my life from then on. And I always tried to pass those values onto my children. When I look through my families, my extended families, none of them have lost a child to welfare and I put that down to our background, being raised and being involved with old people and you know, taking on their teachings and their values and carrying that through. And then when you look at the families that aren't coping, you can see that they have lost that - that is broken down in their family - and I think that’s got a lot to do with losing their children to foster care and to the welfare. When asked about VACCA’s most significant achievement Fay says, “Well, probably the first highlight that I could mention that I was pleased to be involved in, was the Aboriginal Child Placement Principle that we worked on and got through as an Act, really. I’m very proud to be a Life Member of VACCA, and I hope that others come on and contribute towards what we’ve done over the years. Bobby Nicholls is a proud Yorta Yorta, Dja Dja Wurrung, and Wadjabalok man and the nephew of Sir Douglas Nicholls. Bobby was a Director of VACCA for 10 years, first joining in1981. “Our organisations wouldn’t be in existence today without those people. They were the driving force behind VACCA being established… I know it’s a very hard task in terms of working with young children and vulnerable children, but at the end of the day, I think that made people stand up and listen to what VACCA’s been trying to do. “And I know it’s very difficult, cause we don’t have a lot of carers out there. So, I look at them and I hold them up in high esteem because they were the fighters. Because they believed in what they fought for. They fought the government, white policies and all that sort of stuff. They’ve given me, I suppose, the strength and courage to be where I am today. Some of what I call the old soldiers have passed on, but the legacy still lives with us.